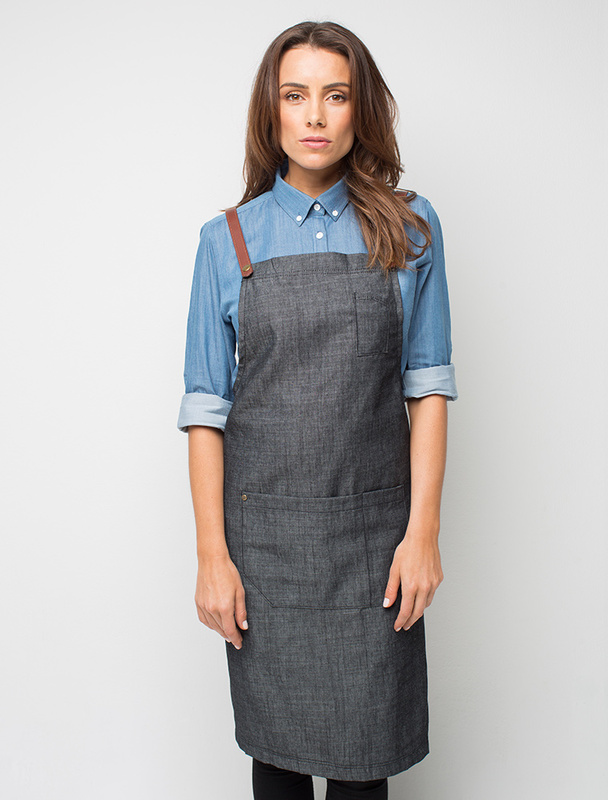 Ordering aprons in bulk is a smart way to save money for your business. 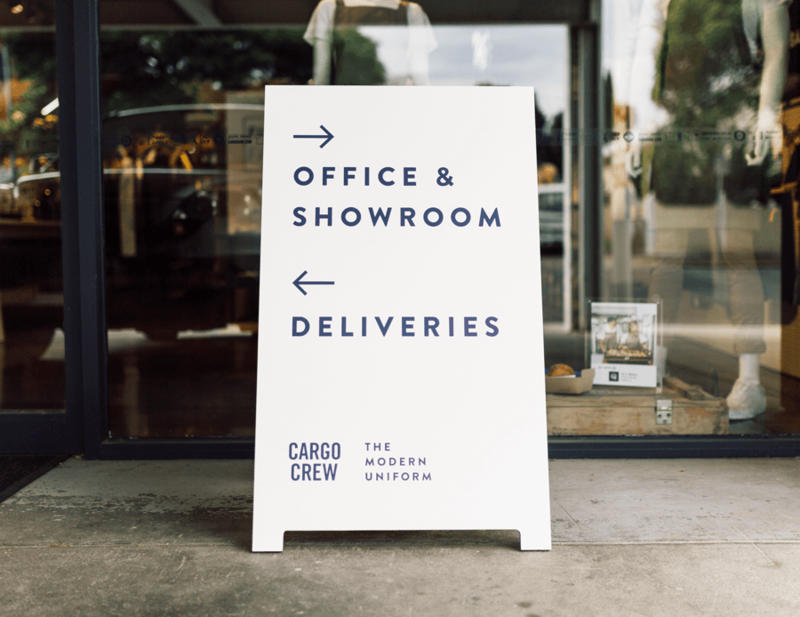 Cargo Crew wholesale aprons & uniforms come direct to you with no-middle man or retail mark-ups. This means we can offer you consistent quality & great value, with Waist Aprons starting at $14 and Bib Aprons at $20! 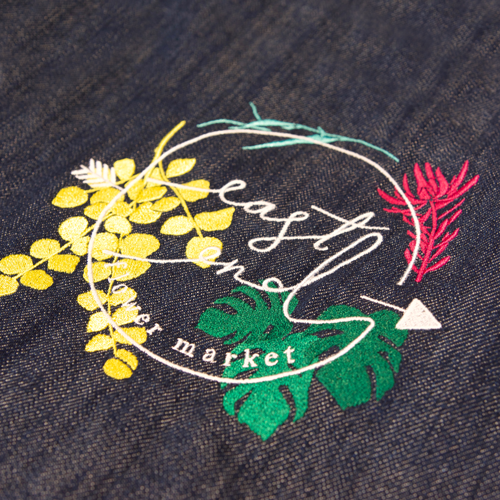 Our wholesale pricing allows many companies to utilise our in-house embroidery service to create promotional aprons that are affordable without compromising on quality and longevity of the garment. It doesn’t need to be the same item, any 100 Cargo Crew products and you receive the 5% off automatically! Spend over $300 in one transaction and received FREE SHIPPING within Australia. How can we offer wholesale apron pricing? 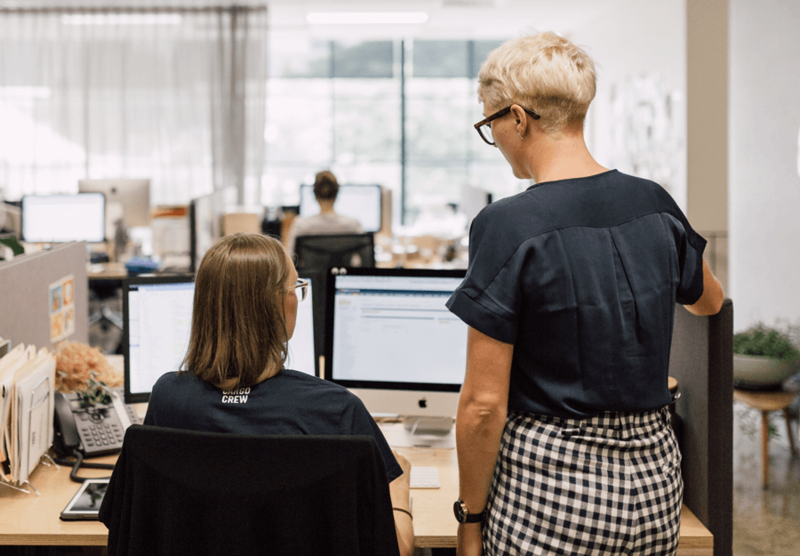 By designing and developing our apron range in-house here in Australia, we are able to develop a start to finish product without outsourcing externally to designers, production teams, brokers, or warehousing. We have a close personal relationship with our production factories overseas, allowing us to work closely with them on efficiencies and minimal wastage. 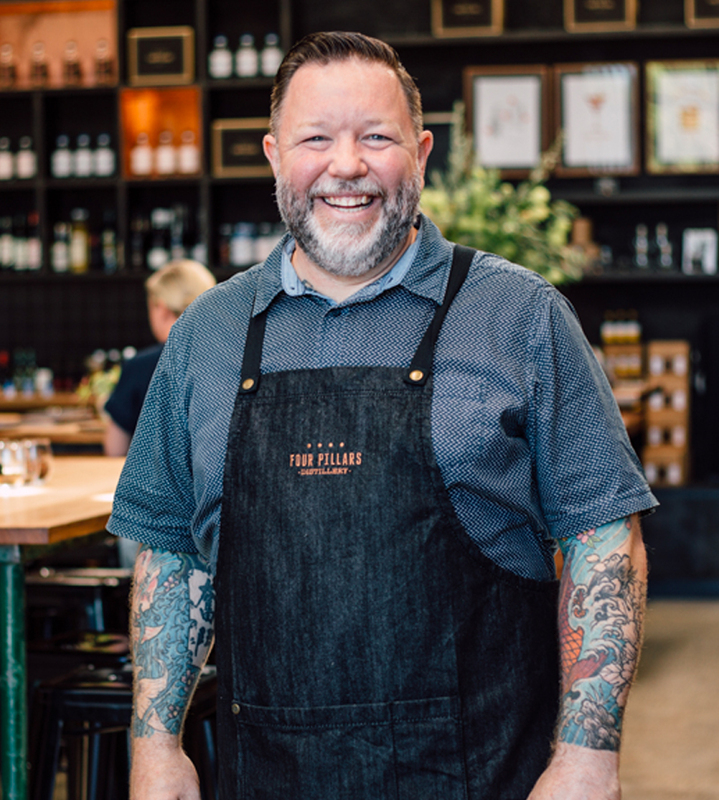 Our warehousing, showroom and online store eliminate retail markups allowing us to bring you the lowest cost aprons, without ever compromising on quality. 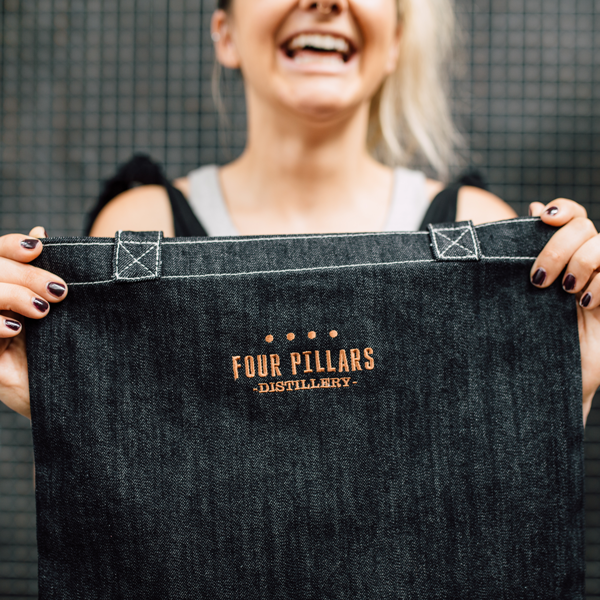 We firmly believe you shouldn’t need to replace your aprons after 30/40 washes – our exclusive Fight the FadeTM apron fabric can be washed 100+ times with no fade! 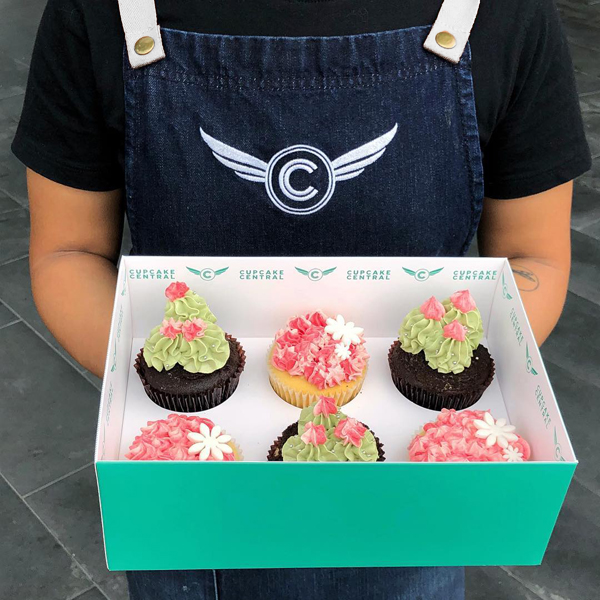 So while the benefits of buying your aprons wholesale are obvious, you need to still make sure you are buying quality – your staff and business bottom line will thank you. 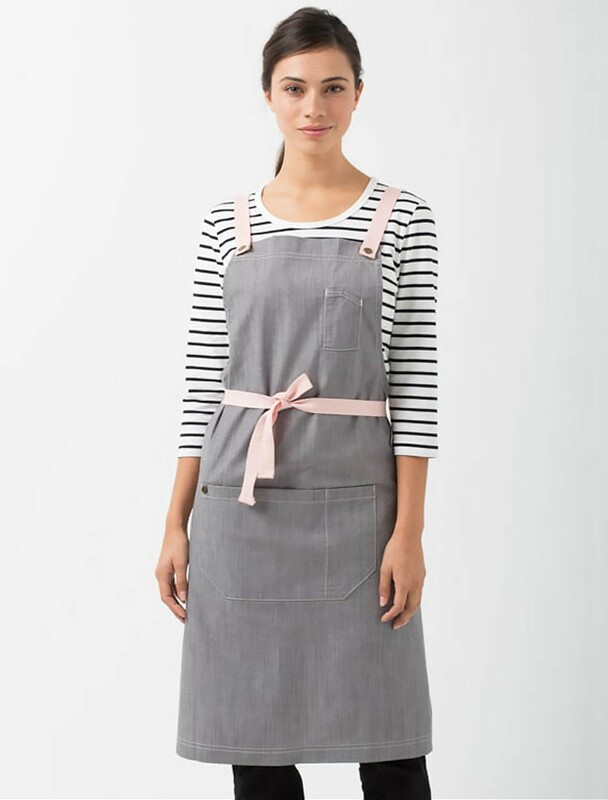 Open 24/7 our online store is the place to explore our entire apron and denim apron ranges – available in a range colours and styles with pockets or blank ready for your logo! Our bulk discount is automatically calculated at the checkout making it easy to shop for volume in one place. Many of our customers enjoy a visit to our Melbourne showroom. Here you can talk with our customer service experts about your needs, see our embroidery service in action and still take advantage of trying on your apparel. 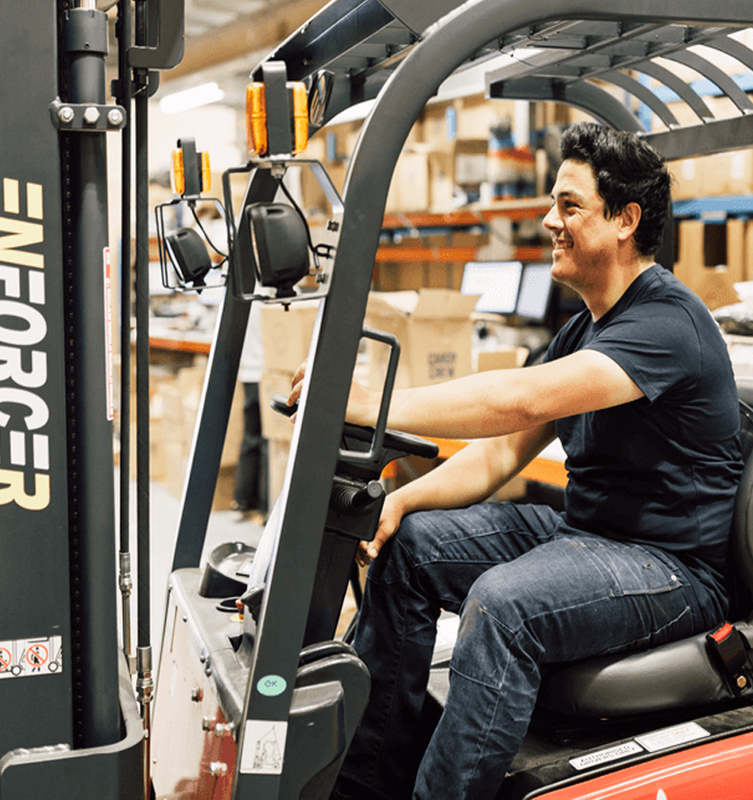 We warehouse our range in the same location so there is no wait time for delivery and you can walk out the door with your aprons the very same day. Who is taking advantage our wholesale apron service? 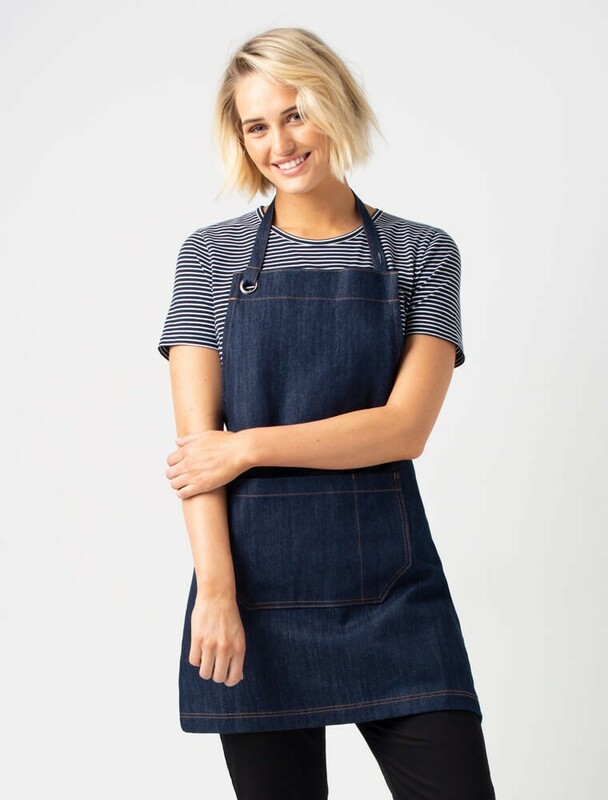 Café and restaurant owners, large big box retailers and the service industry, all benefit from our wholesale apron service. It is often these industries who experience the most pressure on staff turnover meaning they require an affordable uniform solution. Aprons are an easy way to quickly brand your business, identify your staff in store and buy in volume when needed. 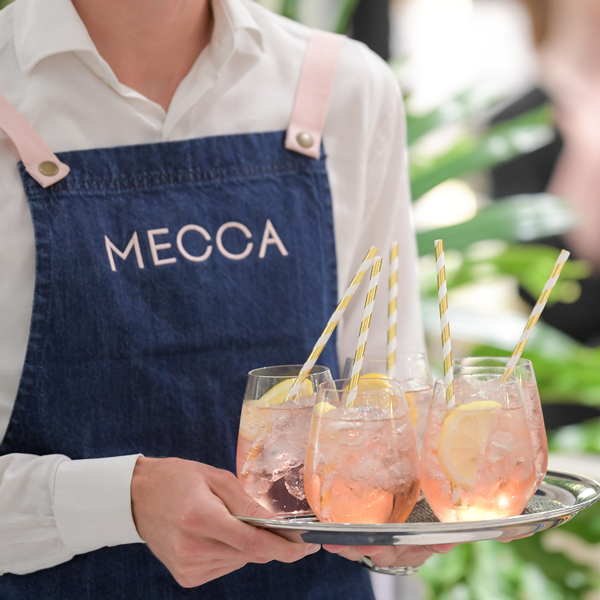 Event and promotional companies are also some of our busiest customers – having to keep their clients happy with the bottom line, quality and prompt delivery of branded aprons. Further volume discounts are available for national and multinational businesses requiring the ranging and uniform expertise across multiple sites and 100s of staff. 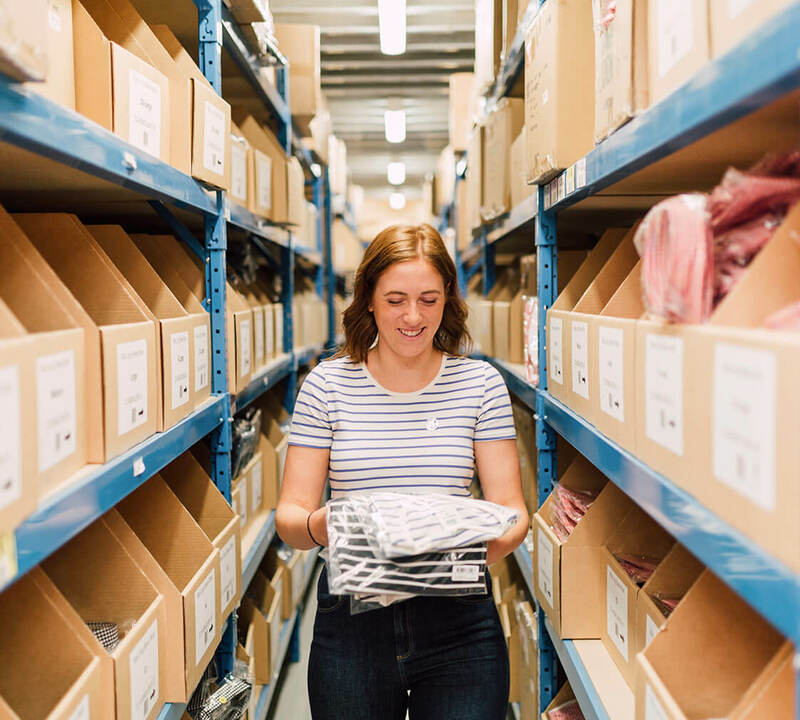 Our corporate service is a start to finish comprehensive uniform service for large scale businesses offering competitive wholesale uniforms without compromising on quality. For further information please explore our corporate service pages, view our case studies and see how our clients are benefitting and saving money. 93% of consumers prefer staff in a uniform as it makes them easily recognisable*. Our blank aprons are an open canvas to make sure your consumers can always recognise your hard-working staff. It’s your brand thats key to the customer experience and the best way to have a professional, long lasting uniform branded is with high quality thread embroidery. 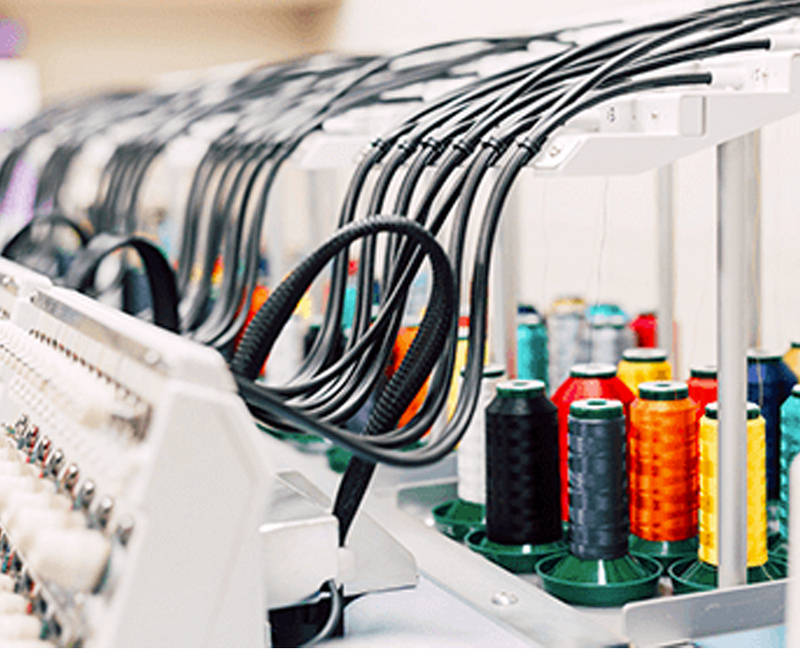 Our in-house embroidery experts use the highest quality thread & Japanese machinery to brand aprons, uniforms and promotional items for companies across Australia. There is a minimum or 6 items for our embroidery service, but ordering in bulk reduces the price of embroidery. For an accurate quote and design service for your embroidery needs please complete our embroidery service form. *Australian Uniform Study, YouGov Galaxy for Cargo Crew, August 2018.